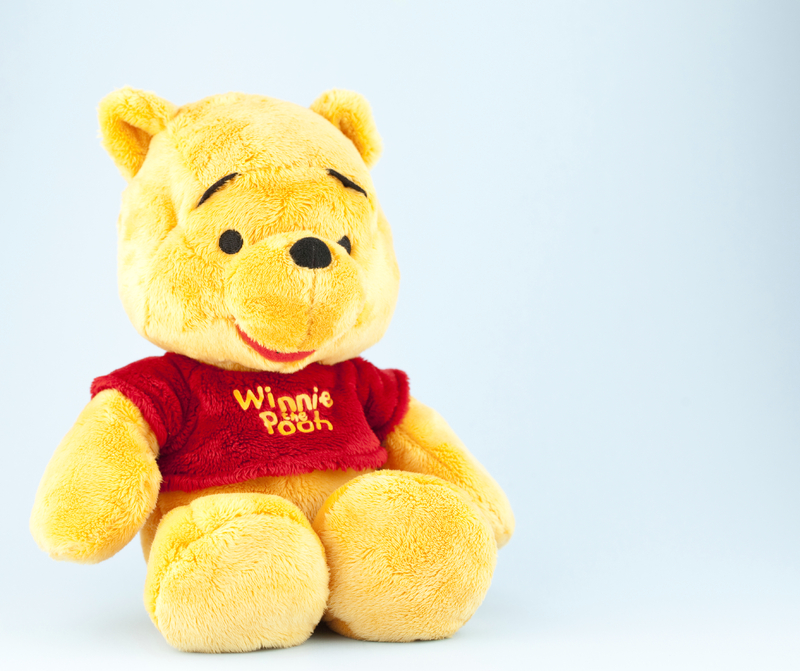 Is Winnie the Pooh right? 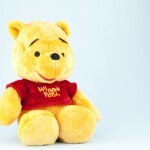 written by Nancy Weshkoff | Moonflower Yoga Inc.
Is Winnie the Pooh right? One of my favori te characters is A. A. Milne’s wonderful Winnie the Pooh. Winnie the Pooh has provided some very interesting perspectives which always make me smile. One of these is when Winnie the Pooh is discussing how the best time is often “just before”. I often think about this, and it applies to many things in life. We love the “just before” anticipation of an upcoming event. For me, preparing to open my new yoga studio, Moonflower Yoga in Bellmore, Long Island, has been a very exciting event filled with lots of anticipation. Planning classes, hiring wonderful teachers, getting the space ready has been an amazing experience that I will never forget. As if opening a new yoga studio is not enough of a challenge, Moonflower Yoga is also taking a booth at the upcoming Bellmore Family Street Festival on September 22 and 23. There are 120,000 visitors expected over the course of the weekend, as Bellmore welcomes families from all around the area. Planning promotional items for the Street Festival has also been fun, and it requires a sense of humor when you make “rookie” decisions as a first-time vendor. Buying a couple hundred balloons seemed like a great idea until you remember you have to blow them all up. Winnie the Pooh is right in that I know the time “just before” these events in September is a wonderful experience filled with excitement and anticipation to cherish. But I also know that great things are ahead in the future too. Fulfilling a dream of having the doors of Moonflower Yoga open to welcome students, particularly new ones who have never tried yoga before, will be fantastic for years to come. What do you think? Is Winnie the Pooh right?